1. Where is charmap for text_box.png? 2. Where does game use AB.png and p_tile.png? 3. 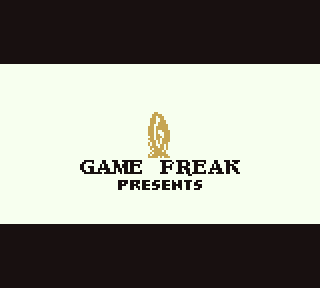 How to edit the order of gamefreak_intro.png tiles on title screen? GitHub's search function in the top-right can help answer your questions. There isn't one. text_box.2bpp is defined as TextBoxGraphics by main.asm:177, and TextBoxGraphics is loaded by home.asm:3106 and engine/menu/start_sub_menus.asm:556. The places that reference its tiles, like here and here, do so with raw tile IDs. AB.2bpp is defined as ABTiles by main.asm:166, and p_tile.1bpp is defined as PTile by engine/menu/status_screen.asm:244. ABTiles is not referenced anywhere, and as far as I can tell that graphic data is unused. PTile is referenced by c44171/engine/menu/status_screen.asm; it's the P for PP, tile $72.